Jonathan (Jon) Barnes was born and raised in Charlotte, North Carolina. From 2002 to 2012 he served Global Ministries (the Christian Church (Disciples of Christ) and the United Church of Christ) in South Africa and Mozambique, working with community development and theological education. While in South Africa he completed a Ph.D. in Mission Studies, focusing on issues of colonialism, neocolonialism, and power in ecumenical church relationships. He now works as Executive for Mission Education at Global Ministries, based in Indianapolis, Indiana. 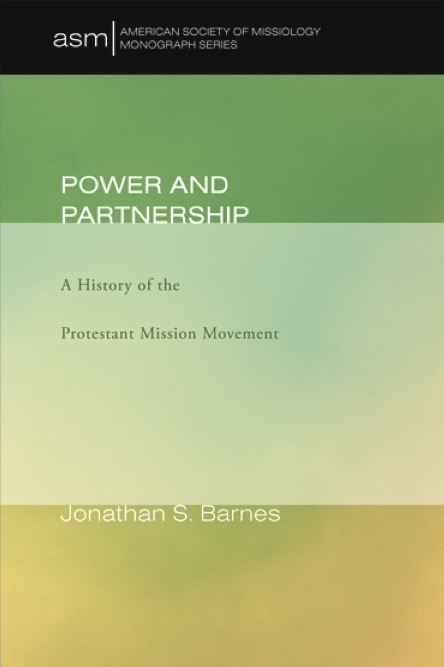 What is Jon Barnes’ book about? Tell him you heard about him on editingaddict.com!